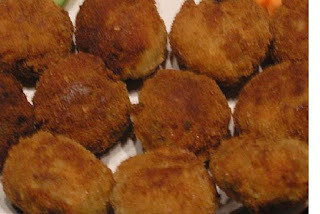 Main Informations: How to make Vegetable Cutlet ? How to make Vegetable Cutlet ? Firstly chop all the vegetables. crumbs. Then shallow fry in ghee.